September 19, 2016. CAC were delighted to run our first ever program in Oceania recently. This one was with the Big Issue Street Soccer Program in Sydney and Melbourne, Australia. If you mention “The Big Issue” in Australia, people immediately think of the social enterprise magazine that is sold on street corners as a way to give employment to homeless individuals. But many people don’t realize that the Big Issue also has a Street Soccer program, running in 19 communities throughout Australia. Anyone is welcome to join the Big Issue Street Soccer program, and communities have embraced refugees, people with physical and intellectual disabilities, the homeless, and everyone in between. The sense of community is strong at each site, and they even run weekly programming in two separate prison populations in Victoria. 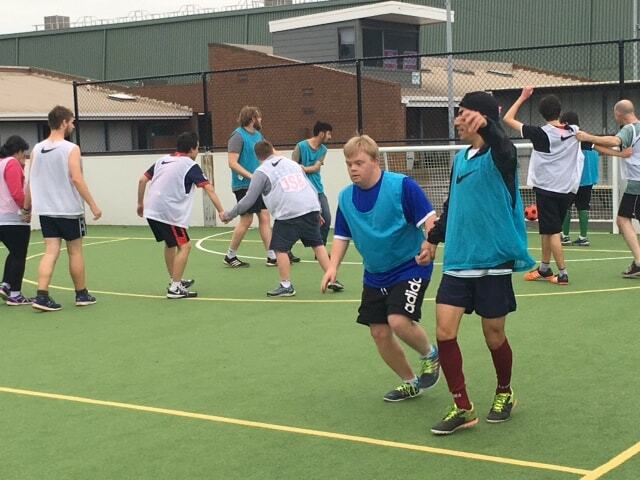 During the last two weeks, Coaches Across Continents has worked with Big Issue Street Soccer in Sydney and Melbourne by visiting their sites, working alongside their coaches, and sharing knowledge. A training course was held in Sydney that attracted other organizations as well as the Big Issue coaches from Newcastle and Canberra. 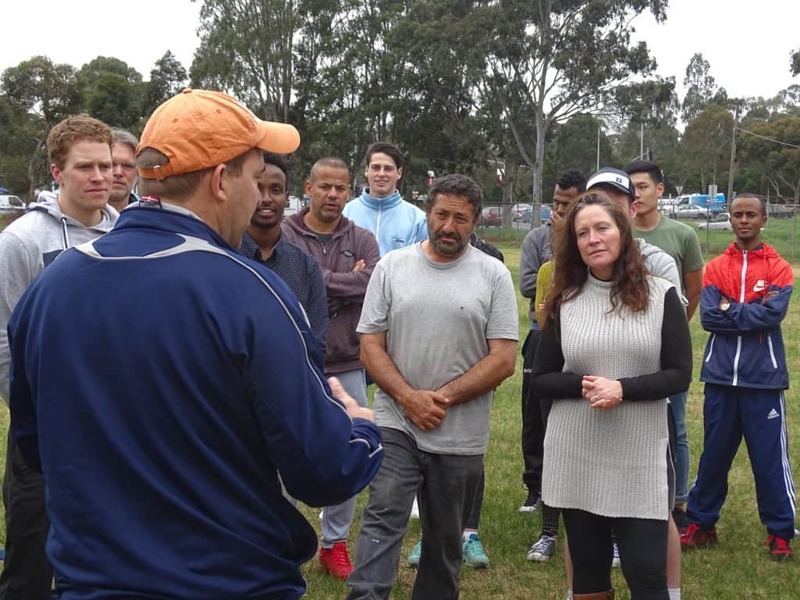 In Melbourne, a special course was arranged through the Melbourne City in the Community Foundation, where 20+ groups looking to use sport for social impact were in attendance. In every instance, the ability to use a curriculum to create social impact during the games was the strongest impact. The Big Issue offers opportunities and networking by connecting participants to various social support services and providing valuable information, and the CAC curriculum can now be used to enhance that impact, serving nearly 1,000 individuals across Australia. Coaches now understand how to reinforce the mentoring lessons that are occurring Off-Field while they are coaching On-Field.